The rumors are true! We are very excited to announce that we are releasing a very special vinyl boxset this Fall that includes all of our albums + Origin + a brand new recording of Even in Death and more! Stay tuned for official pre-order info! 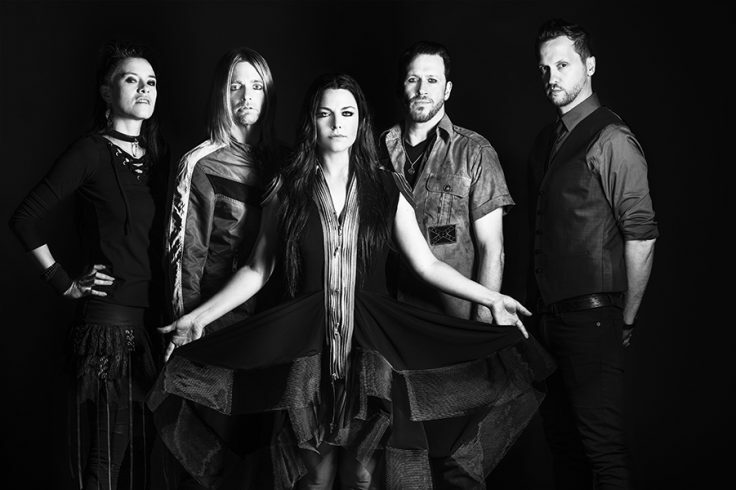 Evanescence Announce New Fall Tour Dates! 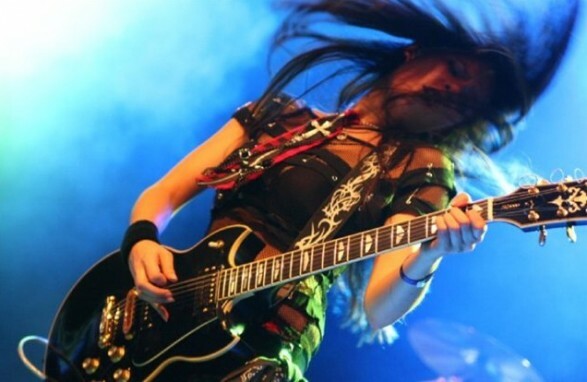 Evanescence Playing at Kink Festival! 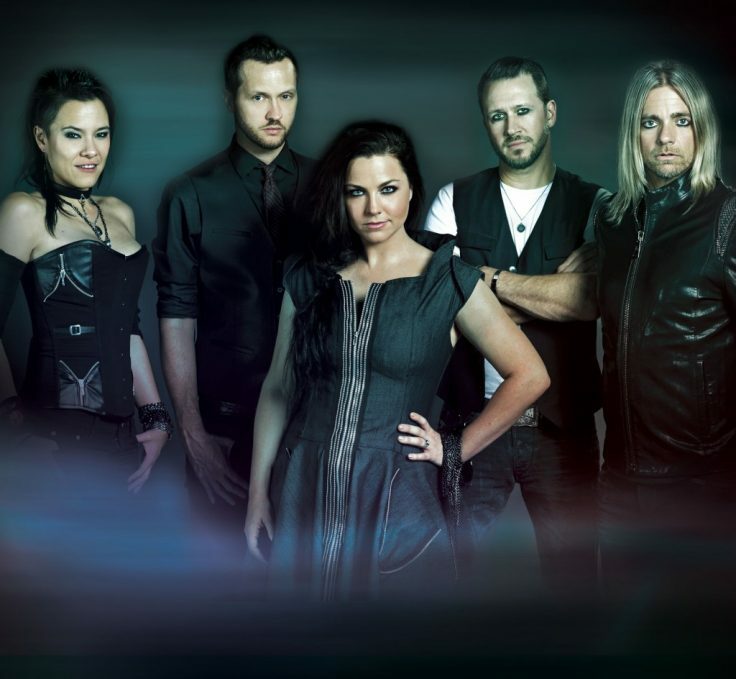 Evanescence is playing at Kink Festival in Orlando, Florida on November 12th! Tickets are on-sale now! Get tickets here. 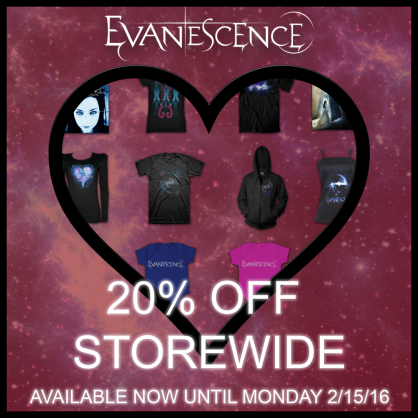 20% of Evanescence Merch Store! 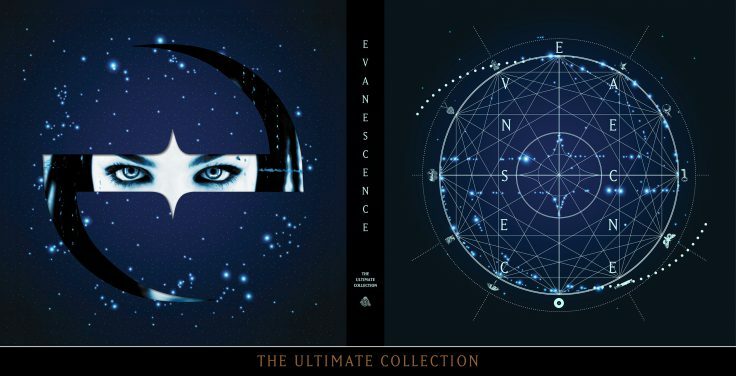 From now until Monday, get 20% off in the Evanescence web store! 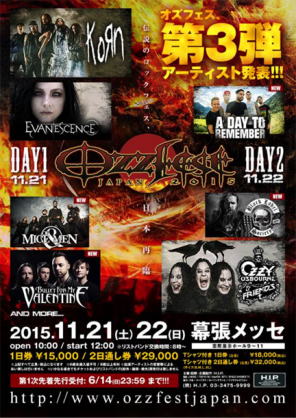 Evanescence will be playing Ozzfest Japan November 21. Stay tuned for more show announcements! 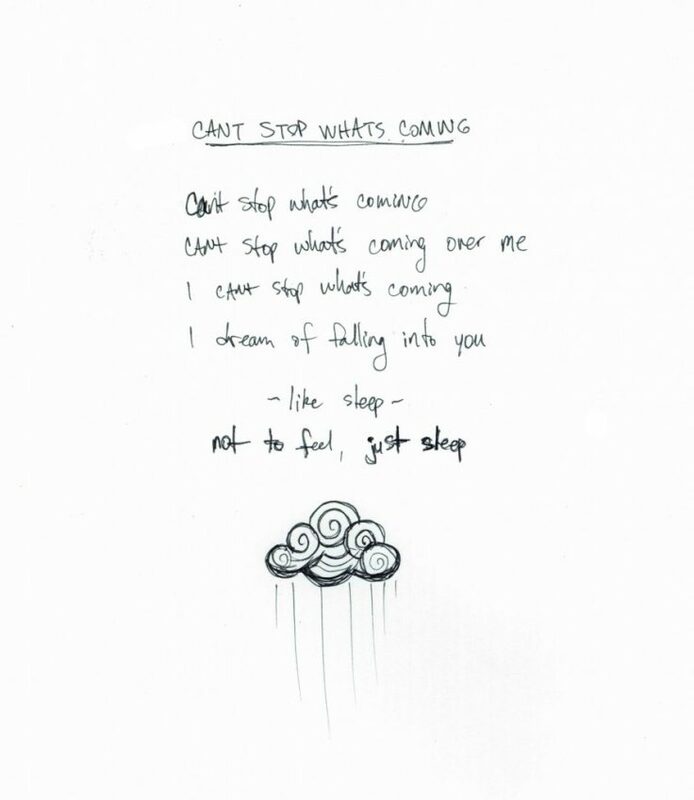 Head over to Amy’s Facebook and share “Push The Button” and hashtag #AmyLeeAftermath for a chance to win the original signed lyric sheet! 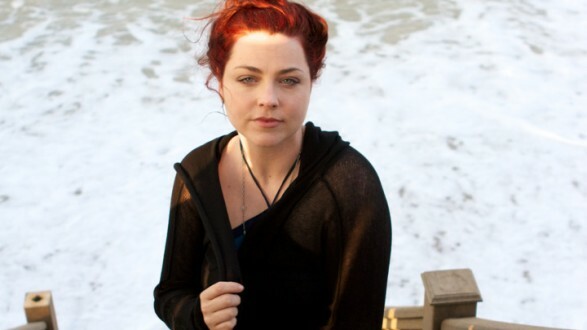 EVANESCENCE’S AMY LEE MAKES HER FILM SCORE DEBUT WITH “AFTERMATH” Soundtrack to “War Story” Is Available Today at Amazon and iTunes LOS ANGELES, CA (Monday, August 25, 2014) — Aftermath, music from and inspired by the independent film “War Story,” represents a plethora of “firsts” for Amy Lee, founder/ vocalist/songwriter for the multi-Platinum rock band Evanescence. If you’d like to win a signed copy of the original “Dark Water” lyric sheet post your favorite Amy Lee lyric of all time on Facebook or Twitter and hashtag #AmyLeeAftermath. We will pick one winner tomorrow, August 19th. Hey Guys. Click the image below to head over to Facebook for a chance to win the original handwritten lyrics, signed by me! 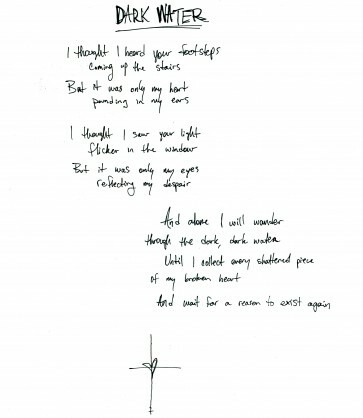 Share these lyrics using the hashtag #AmyLeeAftermath and we’ll select one winner! 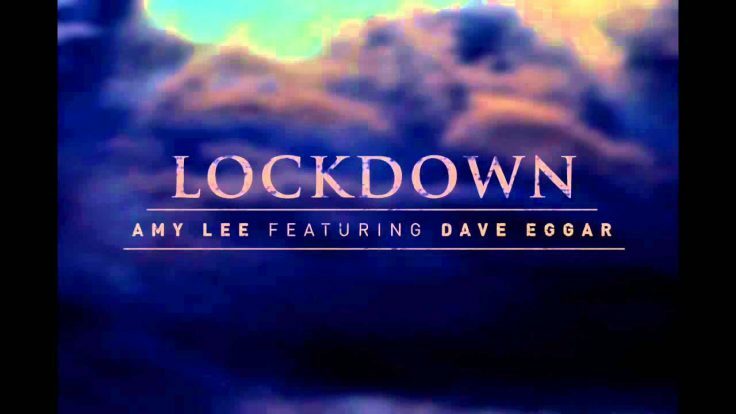 New Music from AMY LEE! 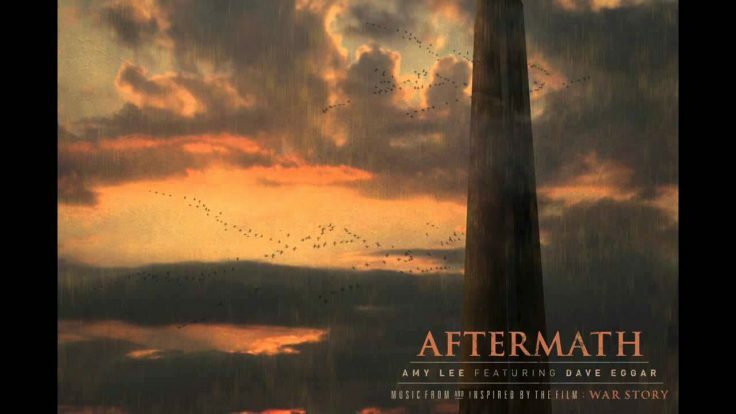 New album, “AFTERMATH” by Amy Lee and Dave Eggar available 8/25.